Good morning. 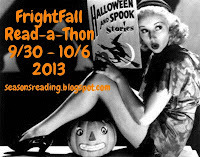 Since I spent the last week participating in the FrightFall Readathon hosted by Seasons of Reading, this post will serve as my weekly recap and my readathon wrap-up. First off, here's what I got accomplished in terms of reading last week. 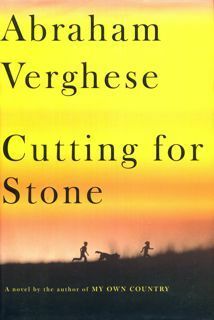 I read 346 pages of Cutting for Stone by Abraham Verghese. Unfortunately, I still have 279 pages left to read!!! This is a very, very long book. I also read The Funny Adventures of Little Nani by Cinta Garcia de la Rosa, which is a children's book that I had for review (you can click on the title to read my review). That was 88 pages long. Also, to meet the one requirement of the readathon, which was to read at least one spooky book throughout the week, I read The Legend of Sleepy Hollow by Washington Irving. My son recommended it to me. We have the Junior Classic edition, so it was a very quick, easy read and only 86 pages long. 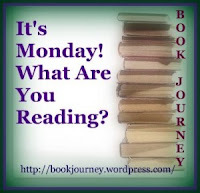 I'm still reading Cutting for Stone by Abraham Verghese, which is my October book club book. I've decided I'm definitely going to read Infidel by Ayaan Hirsi Ali for Blog Action Day, which is October 16. The theme for this year's Blog Action Day is Human Rights. So I need to start that as soon as I finish Cutting for Stone. C has started reading some of the books from the Battle of the Books list that he got from his school. 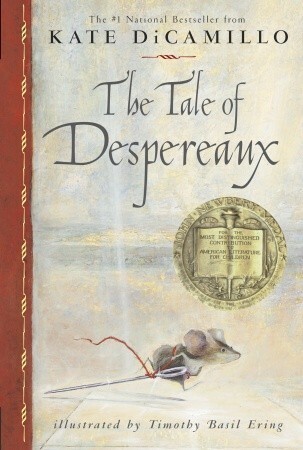 He read Savvy by Ingrid Law, and is now reading The Tale of Despereaux by Kate DiCamillo. M discovered a Horrible Harry book by Suzy Kline on her bookshelf and read it last week. She loved it so I'm hoping she'll read more from that series now. She read Horrible Harry and the Christmas Surprise. Yes, a Christmas book! But she enjoyed it and that's what matters! Yes, Cutting for Stone is a looong one! I was glad I read it, though - would have enjoyed discussing is but I read it on my own. So glad M has discovered Horrible Harry! Craig LOVED those books! And half of the series (or a related series, depending on how you look at it) are from a girl's perspective, the Song Lee books - about the same characters but from Song Lee's (Harry's classmate) point of view. I've seen those Song Lee books. That's a good idea. I may pick one up from the library. Thanks for mentioning that. Loved Cutting for Stone. Hope you are enjoying it. It took a while to get into it, but it is worth it. I am really enjoying it. Thanks for stopping by!! I'm glad you got some reading in, Julie. I love The Legend of Sleepy Hollow. I need to read it again. Thanks for joining me again. I love having my regulars with me.